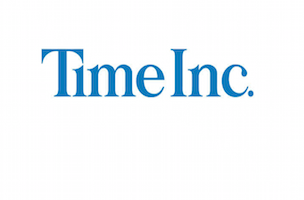 More Layoffs at Time Inc. The Time Inc. cuts that began with Sports Illustrated dropping all of its photographers aren’t over yet. The New York Post reports that the company has also axed All You’s editor and publisher and let go of at least six InStyle staffers. All You’s editor, Nina Willdorf, had been with the magazine since 2012. She took over as editor just last year. The magazine’s publisher, Suzanne Quint, had been with the title since 2004. She was named publisher in 2011. Greg Schumann, a new group publisher, will be tasked with filling the void left by Quint. A spokesperson for Time Inc. said that the latest round of layoffs were necessary because of CEO Joe Ripp’s “reengineering” of the company. “We are in a constant state of recalibration,” added the spokesperson. Isn’t that the truth.